If you are a family member or friend to someone who has lost their child, we welcome you also. Having a poem added with a photo, or special custom photos made can be a beautiful gift and can bring comfort to that grieving Parent. 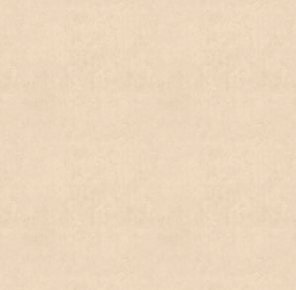 This site was set up after joining an online support group for Bereaved Parents. Samples & Memorials Made by AngelDesigns. Penny Parker with her written permission, as well as Custom artwork made by AngelDesigns. 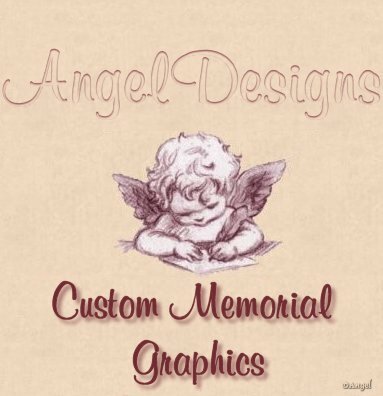 If you are interested in a Memorial Page or pages and have seen a webpage graphics set, that you like, offered by another Memorial Graphics site, thats Ok, We will use it for you, giving proper credit to the site who Offered it for download. To Protect the Custom artwork done by AngelDesigns, all graphics are marked with a © watermark of creator. We do apologize for any inconvieniece but due to recent and ongoing issues, We feel the need to protect our work. I've gone the extra mile."